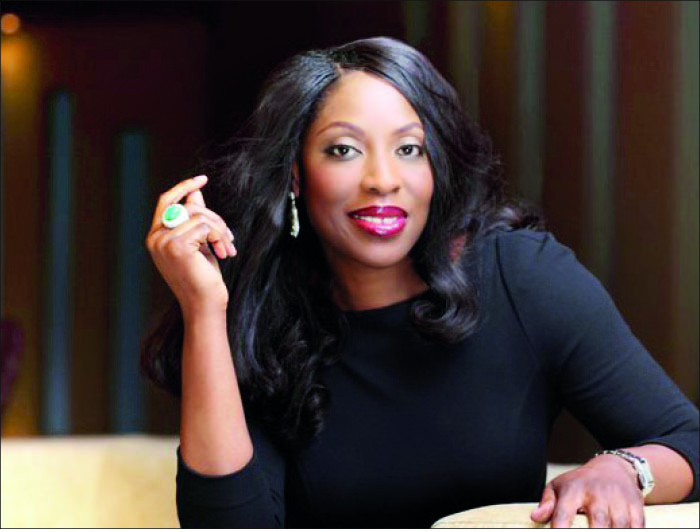 Mo Abudu needs no introduction in the world of entertainment, particularly television and film, especially in Nigeria. That’s how big she is in Nigeria and beyond the shores of Africa. Ahead of the 2019 Emmy Awards, this media mogul has received the gold membership directors’ card ahead of the main ceremony. On Monday, the EbonyLife TV and Films boss announced to the world her receipt of the card which qualifies her as a certified member joining the select group of directors of the International Academy of Television, Arts & Sciences. The Academy is responsible for staging the world-famous Emmy Awards, which recognizes excellence in the television industry globally. It is an organisation of global broadcasters, with members from over 60 countries and over 500 companies. The talk-show host was elected as a member in December 2018 and she stated that her election will aid the global recognition and acceptance of the Nigerian film industry. Abudu, prior to this feat, was also admitted alongside seasoned filmmaker Femi Odugbemi and actress Omotola Jalade-Ekeinde into the Jury of the Oscars.